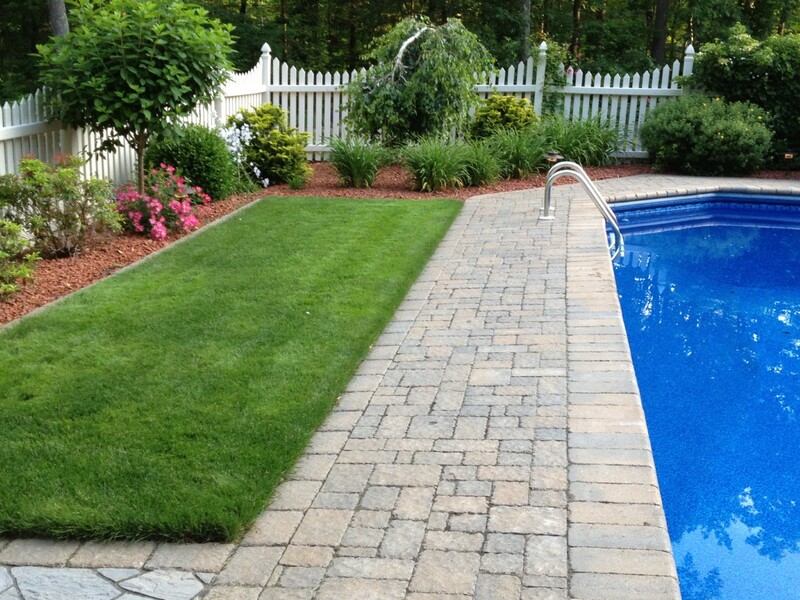 G&H Landscaping has been providing custom Lawn Care, Landscaping and Irrigation Services throughout the greater Springfield, Holyoke, Chicopee, Northampton areas since 1974. 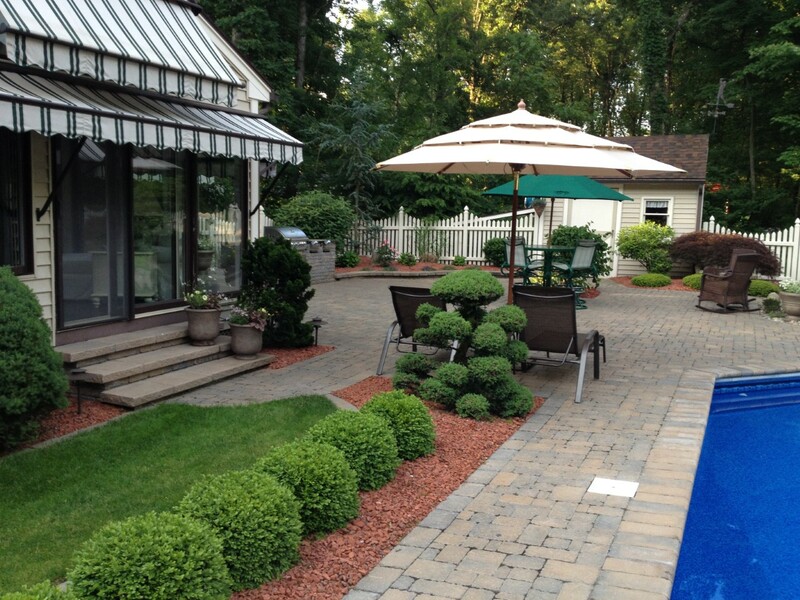 Whether you need a simple shrub replacement, lawn renovation, concrete paver patio or walkway, sprinkler installation or service, a full property maintenance program or a complete landscape or backyard makeover, our professional staff has the knowledge and experience to make it happen! From the smallest to the largest project, either residential or commercial, our goal is to exceed our customer’s expectations. We pride ourselves in using only the highest quality products available in the industry, and back all of our work with a written guarantee! 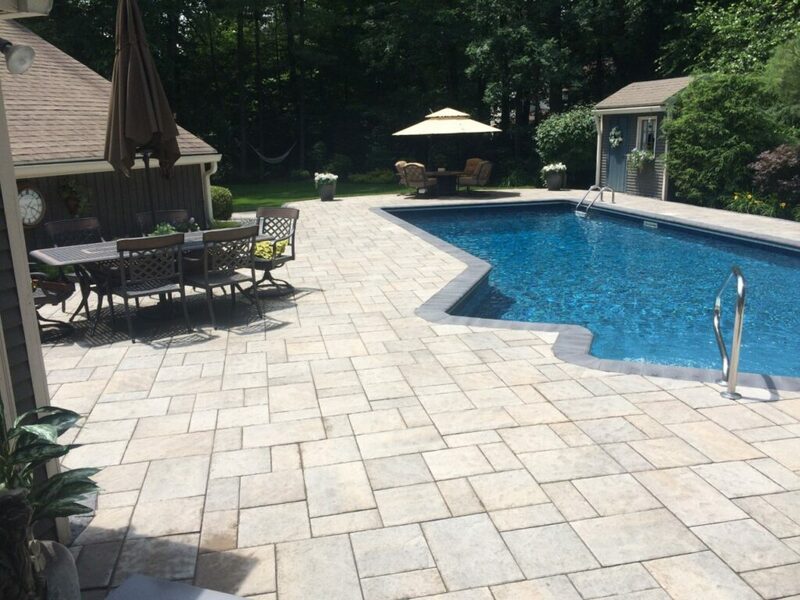 Phil Beaulieu Home Improvement, Inc. has been dedicated to providing the best quality service and workmanship to the people of Western Mass for 50 years. After learning the trade working under others, Phil decided to start his own home improvement business in 1967. Over the years the business has slowly expanded. In 2008, Phil Beaulieu’s sons, Al and Fran, bought the company keeping the old fashion work ethic and quality workmanship. 50 years later we now provide roofing, siding, doors, windows, porches, decks, gutters and many other exterior home improvement projects. We have become number one in the region for exterior remodeling and we look forward to servicing Western MA and Northern CT for another 50 years.